May | 2009 | poptunes – mmmha! finally! after what seems like an eternity, the new LoFi Allstars stuff is coming out. A stand-out track from the forthcoming album “Northern Stomp” available as a free mp3 download to everybody for a limited time – get it while you can! and we’ll send you a link to download the track. I shall now be doing the odd date at LOVE SHACK (fridays, Rock City Basement 10pm-close) playing mostly 60s and 70s rock (beatles/stones/hendrix type stuff) and a bit of northern soul. 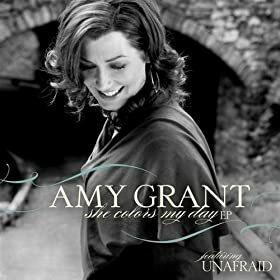 The new Amy Grant EP has been released, and it’s lovely. Apparently over the coming months, Amy will be releasing a bunch of new material as download-only tunes. I can’t wait, and am already waiting for yet more new material!